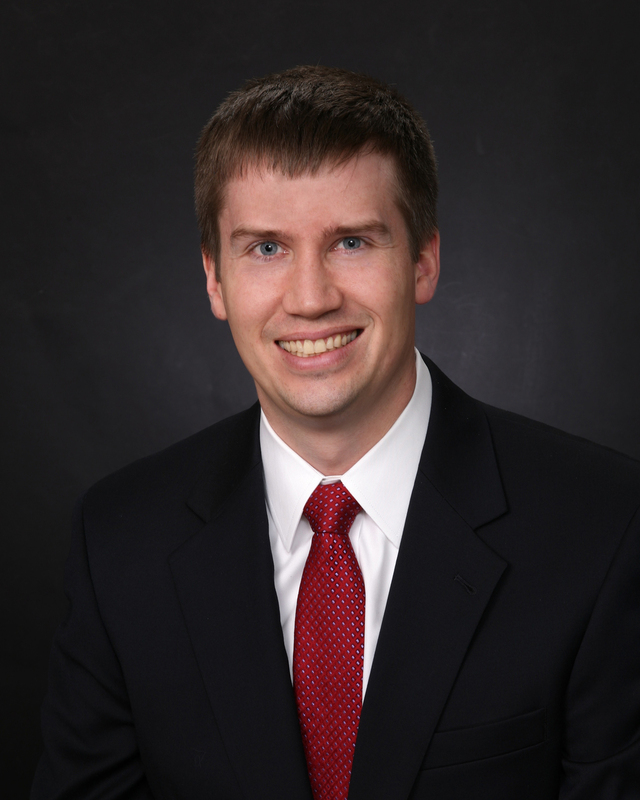 Braden is responsible for portfolio management and due diligence and has been with Green Courte since 2011. Prior to joining Green Courte, Braden was an Associate at Reunion Office Holdings, where his responsibilities included the financial analysis of potential acquisitions as well as the support of capital raising initiatives. Earlier, Braden worked at ZS Associates as a consultant, where he specialized in quantitative marketing research, sales force design and personnel placement. Braden holds a Bachelor of Science in Biomedical Engineering from the University of Wisconsin-Madison and a Master of Business Administration from Northwestern University’s J.L. Kellogg Graduate School of Management.